Hasyry Agustin earned her bachelor’s degree in law from the University of Indonesia in 2014, majoring in private law. 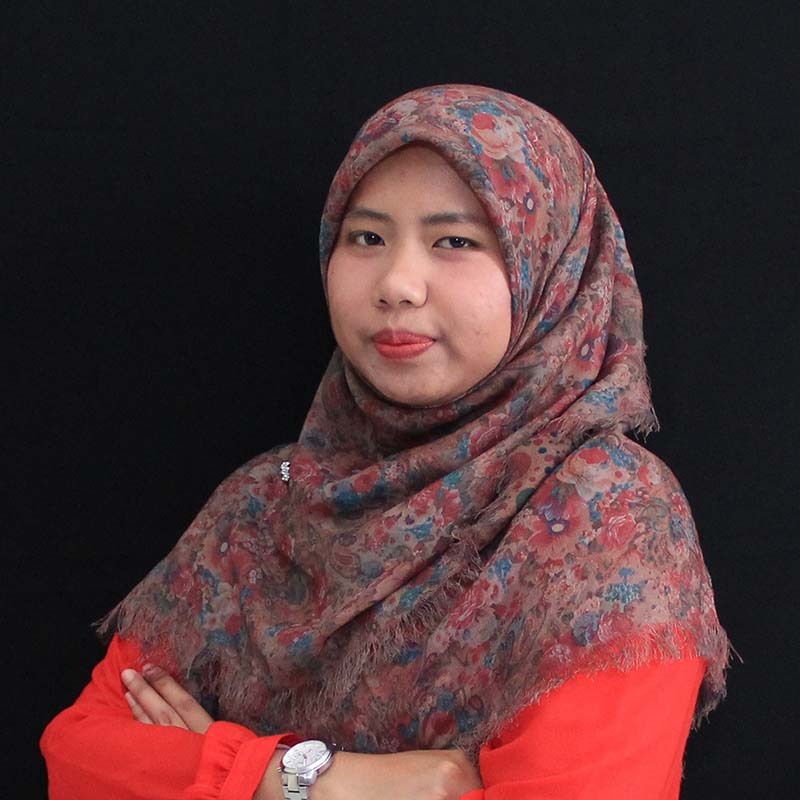 Before commencing her practice at Smart Legal Id, She worked as a researcher in Policy Research Analysts & Business Strategy (PRABU) and managing the start-up legal website, Kliklegal.com. She also worked as a journalist at Hukumonline.com, one of the leading legal websites in Indonesia and involved in a series of research. When not in the office, she likes nothing better than to recharge her batteries volunteering and doing social project.